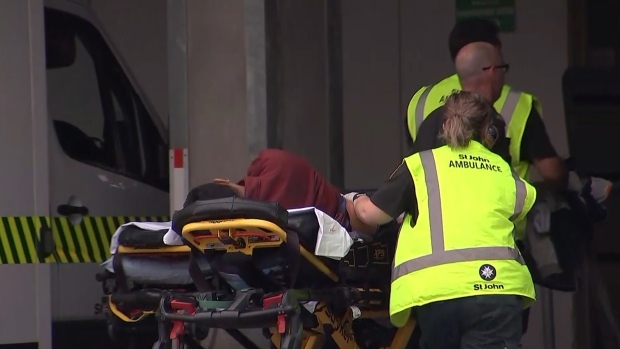 New Zealand has suffered its worst mass shooting of modern times, with 49 people dead and more than 20 seriously injured after a terrorist attack at two mosques in the South Island city of Christchurch. A man in his late 20s has been charged with murder and should appear in a local court tomorrow morning, Police Commissioner Mike Bush told a news conference late on Friday. Three other armed people were apprehended but police are unsure of their possible involvement and are still working through events, he said. The national security threat level has been lifted to high from low, and while authorities had no reason to believe other suspects were at large, they said it shouldn’t be assumed the danger had passed. The events have shocked a nation where gun violence is relatively rare. The death toll, which may continue to climb, already makes it the worst mass shooting since a prisoner of war camp riot in 1943, which killed 49. Christchurch, a city of about 390,000, is still recovering from a 2011 earthquake that killed 185 people and destroyed the central business district. Police have asked all mosques nationally to shut their doors and advised people to refrain from visiting them until further notice. They can’t be sure the incident is confined to Christchurch. Police Commissioner Bush said the situation was unprecedented in New Zealand. He said two home-made bombs were found attached to a vehicle that police stopped. “They’ve been made safe by the defense force but that does go to the seriousness of the situation,” Bush said. 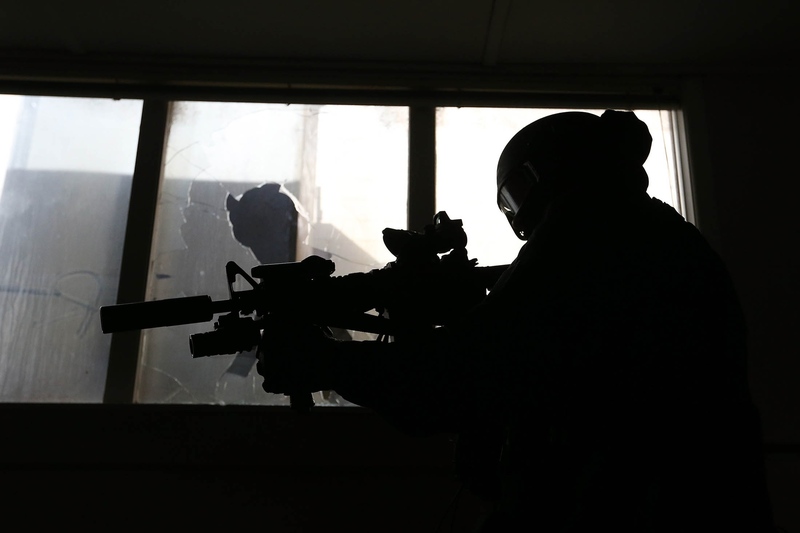 Armed police were deployed after shots were fired at a mosque near Christchurch’s city center around 1:40 p.m. local time. Reports of an attack at a second mosque emerged sometime later. Bush declined to say whether the two attacks were committed by the same person, saying only that one person has been charged. One alleged shooter live-streamed part of the attack and posted a manifesto online, suggesting a racially motivated act of terrorism and identifying himself as an Australian. In a rambling document that’s dozens of pages long, says he was inspired by Norwegian terrorist Anders Behring Breivik, who was responsible for the deaths of 77 people in 2011. Facebook removed a video and also suspended the suspected shooter’s Facebook and Instagram accounts after police alerted the company, it said on its official Twitter feed. National carrier Air New Zealand said it has canceled flights out of Christchurch on smaller aircraft because it is not possible to screen departing passengers and their baggage. Members of the touring Bangladesh cricket team were reportedly among those fleeing one of the mosques after their bus drove past the scene and was stopped by police. The test match they were scheduled to play against New Zealand tomorrow has been called off. Ardern said New Zealand was chosen for attack precisely because it was a nation of tolerance and freedom.